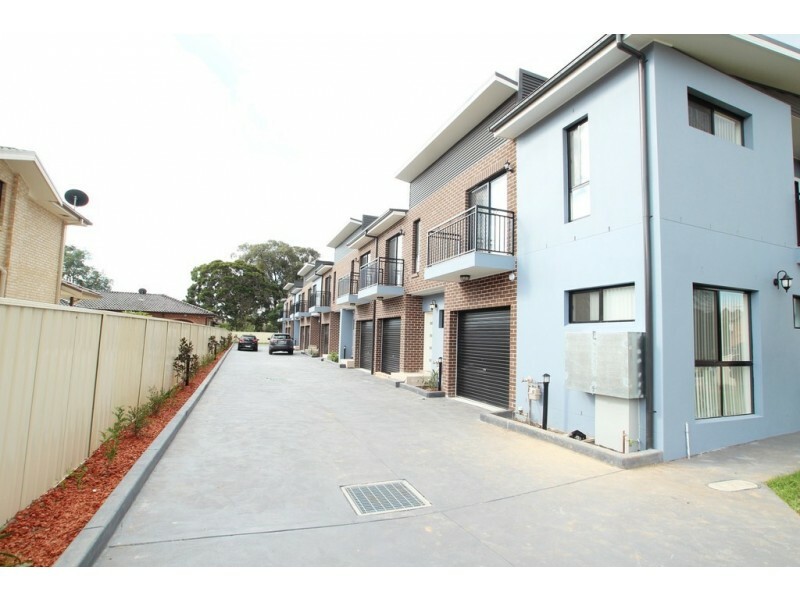 Affordable Townhouse (under Affordable Housing Scheme)! 3 Bedroom House! AVAILABLE FOR INSPECTION FROM THE 6TH MAY!